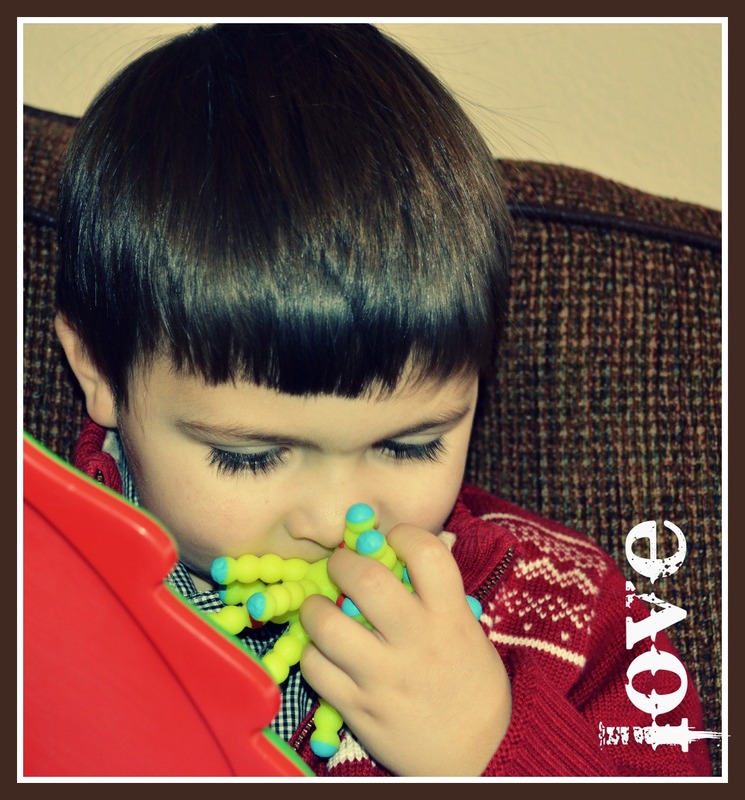 How do people; therapists, family, teachers, and friends view our child who is nonverbal? Do they truly understand our child? 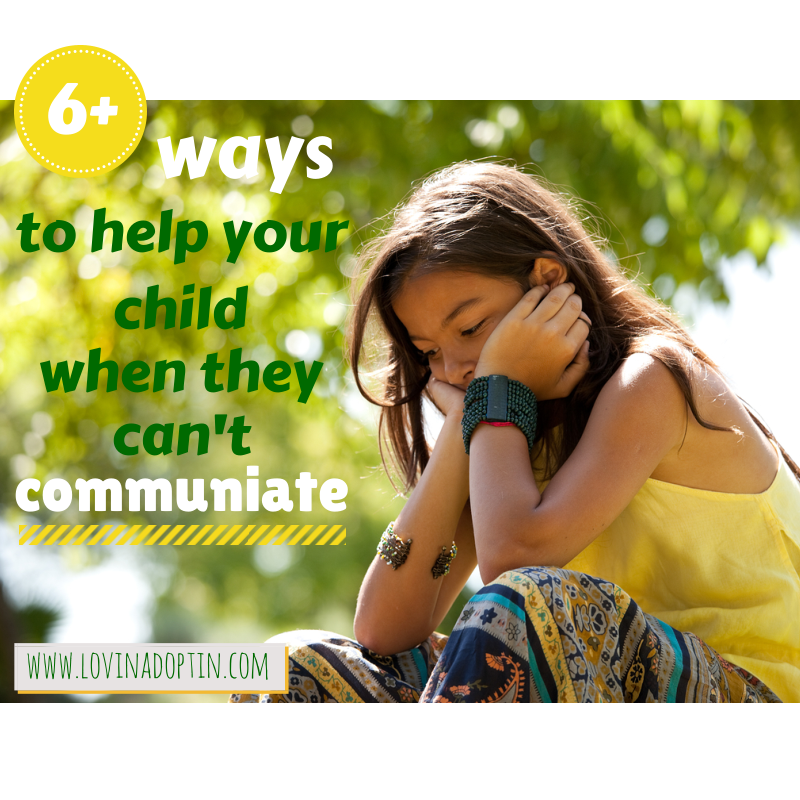 How does our child feel when they can’t communicate what they desire or need? Can you imagine the frustration of not being able to tell someone you’re hot, hungry, want to go to a certain restaurant, play with a certain toy, that you can’t find your favorite blanket? Can you imagine? 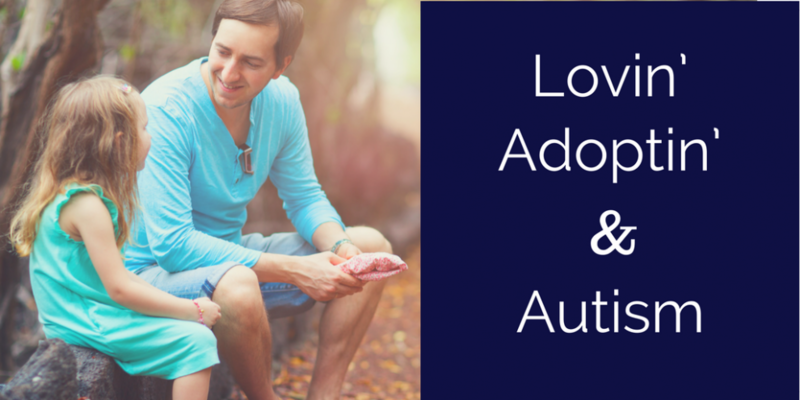 What is it like to parent a child who is constantly misunderstood and underestimated? 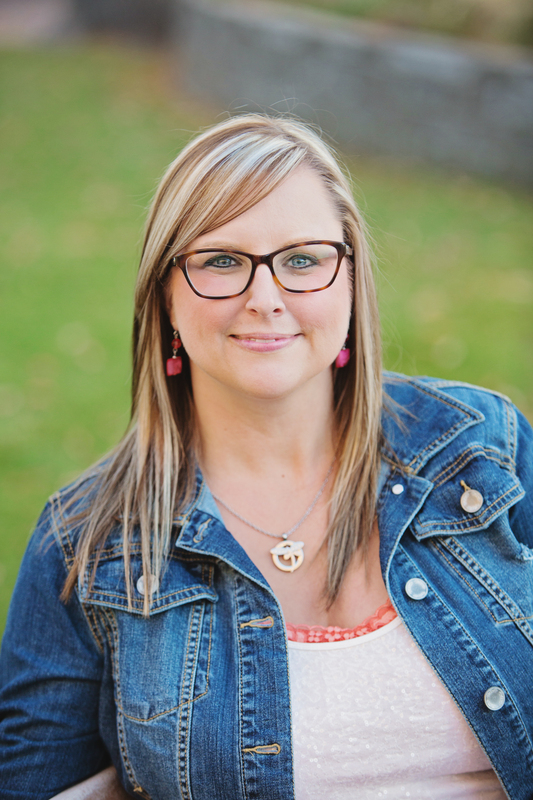 Over at Emma’s Hope Book, Ariane wrote an important piece about one of her daughter’s experiences when Emma couldn’t communicate. Problem was, the teacher should have known what Emma desired. You can read about the situation in the post, Picture Day Moments. 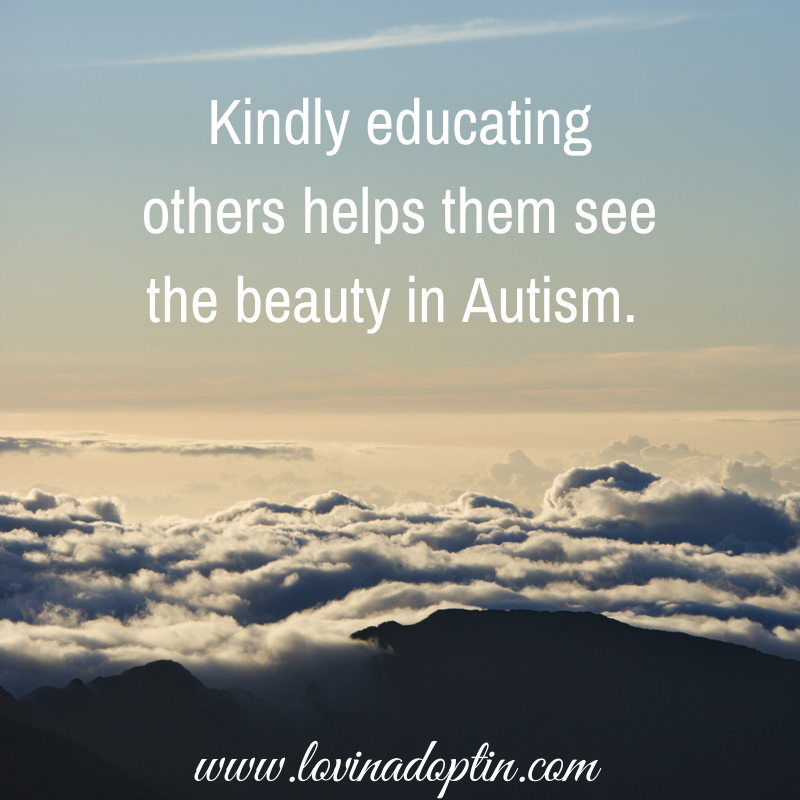 It’s a great read and you can share it with others to help them understand Autism. 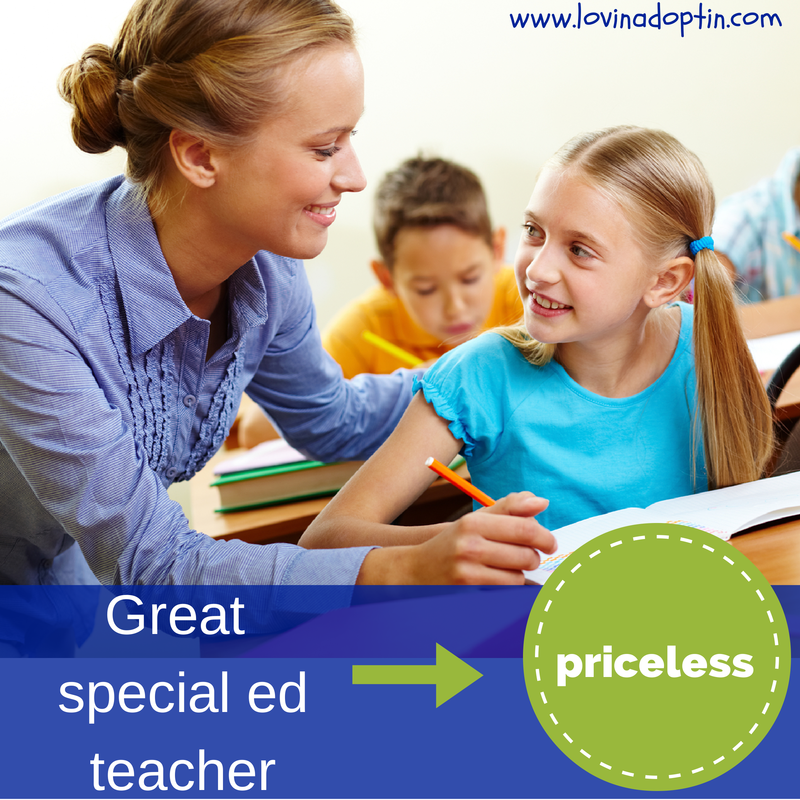 When we attended our last Individualized Education Plan (IEP) meeting, I asked the school therapists and teacher if they could imagine NOT being able to communicate. I shared how frustrating it would be to not be able to tell anyone what you wanted or needed. They didn’t have much to say, either because they’ve never had parents ask them such obnoxious questions (I am the Queen of questions), or because they didn’t understand what I was saying. 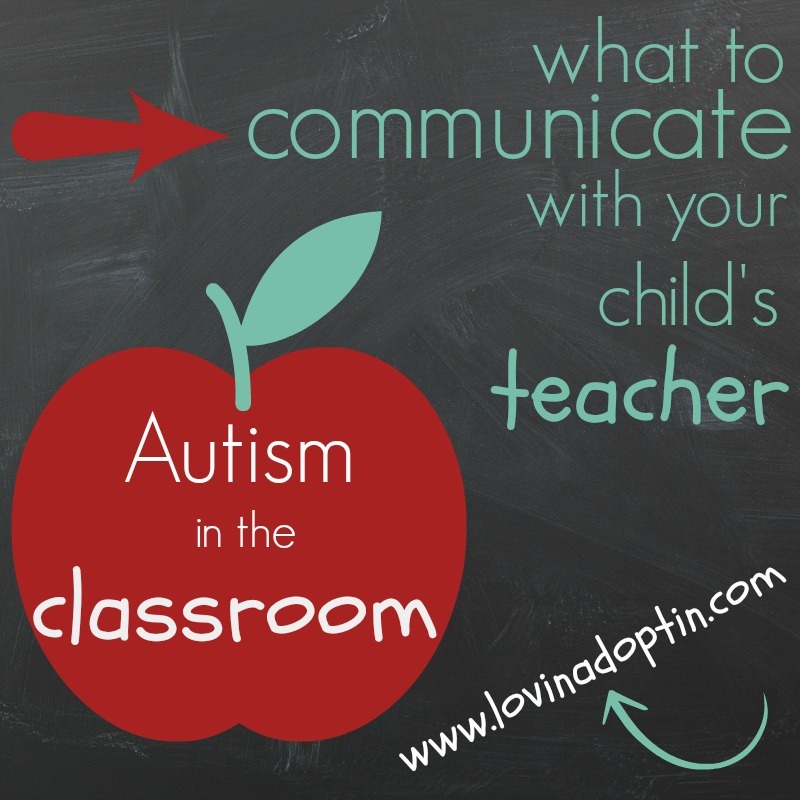 Most therapists and the teacher in the room are fantastic with Jeremiah, but I wanted EVERYONE in the room to understand why Autistic kids demonstrate “behaviors” (I strongly believe many “behaviors” are linked to the inability to communicate). There was a specific person in that meeting I was trying to reach. Because of the “therapy” she did with my son, he stopped signing one of the only words he’s ever signed, and did so consistently before she “therapied” it out of him. He also stopped using a word (one of the very few words he’s ever used) we’d been working on, well, for years. You can read more about that experience here. 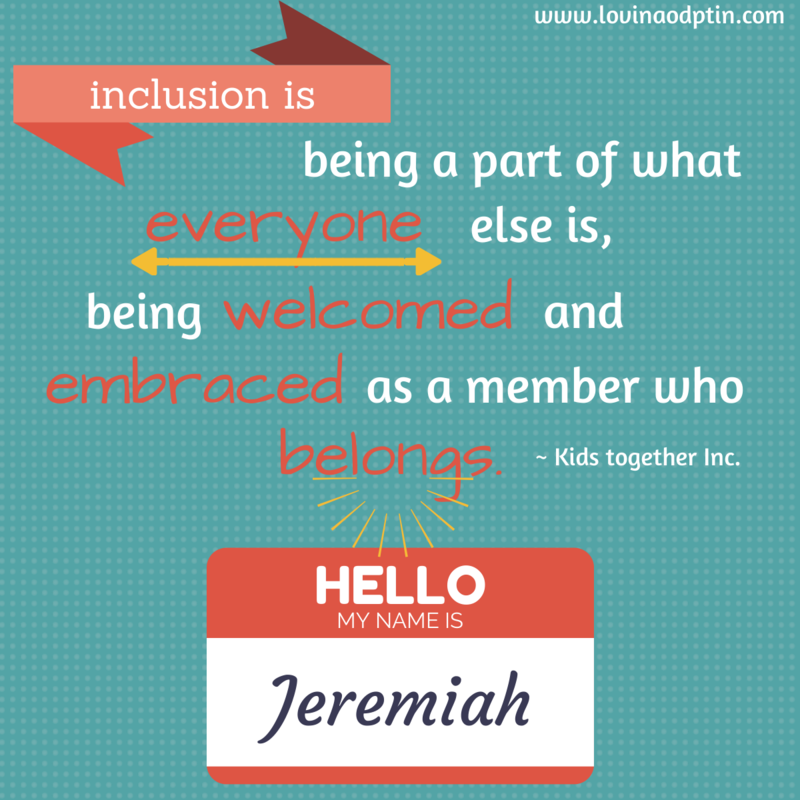 In that IEP meeting, I was making an effort to educate the educators on Autism and my son. We need to share what we learn and what we know about our child with everyone in our child’s life. We don’t have to be the know-it-alls, but we are the ones living it and researching it (share articles and pages from books you read), we didn’t sit in a room and learn from a speaker or text-book, and others can gain insight from what us parents have experienced. Stories about what they’re doing and interested in at home. What your child is playing with. How their play/behavior is changing. 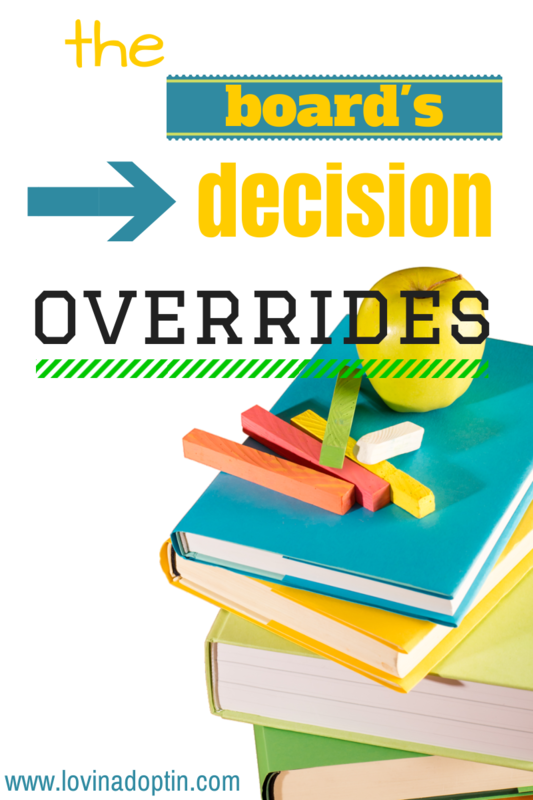 What behaviors they’re displaying (discuss what you think is causing the good and the negative behaviors). 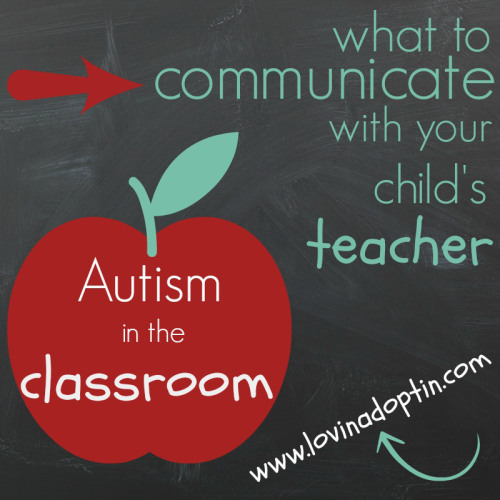 How your child is communicating and changes taking place. 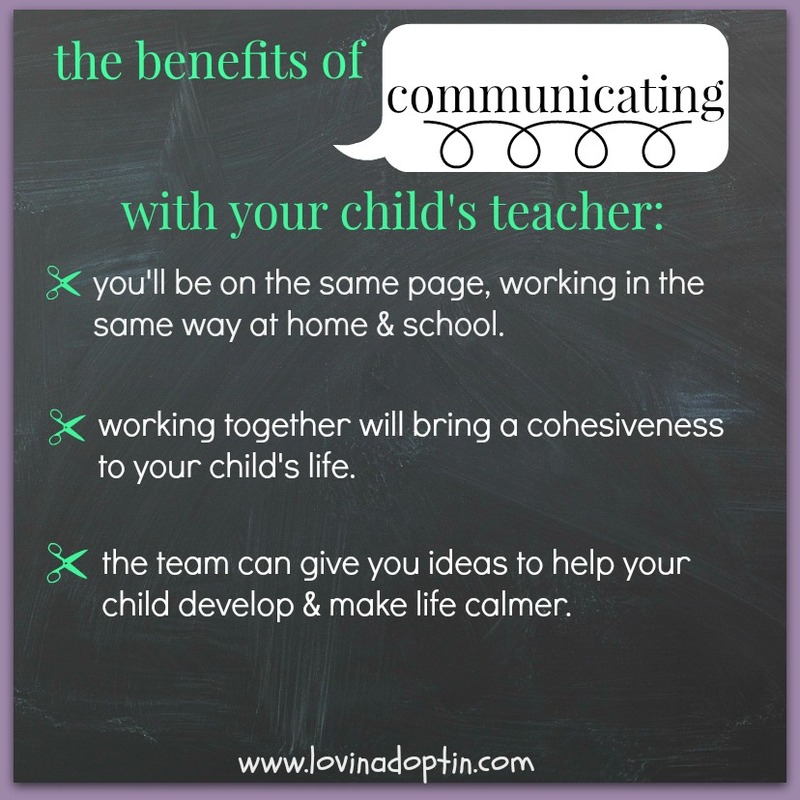 I mention the word “changes” a lot because our children are constantly in transition, what was true yesterday or last week may not be true today, so it’s essential that we have constant open communication with everyone in our child’s life. In the end maybe we can avoid those Picture Day Moments Ariane wrote about. 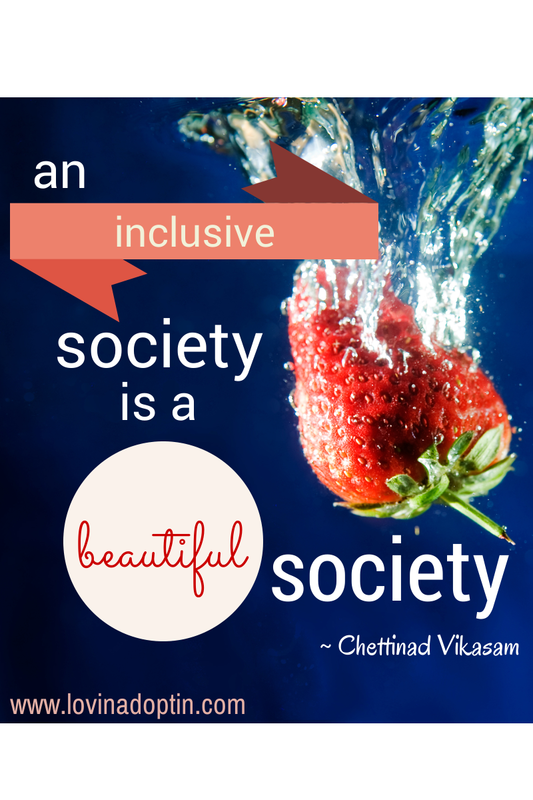 My hope is people would learn more about Autism, understand more about Autism, and accept Autism. 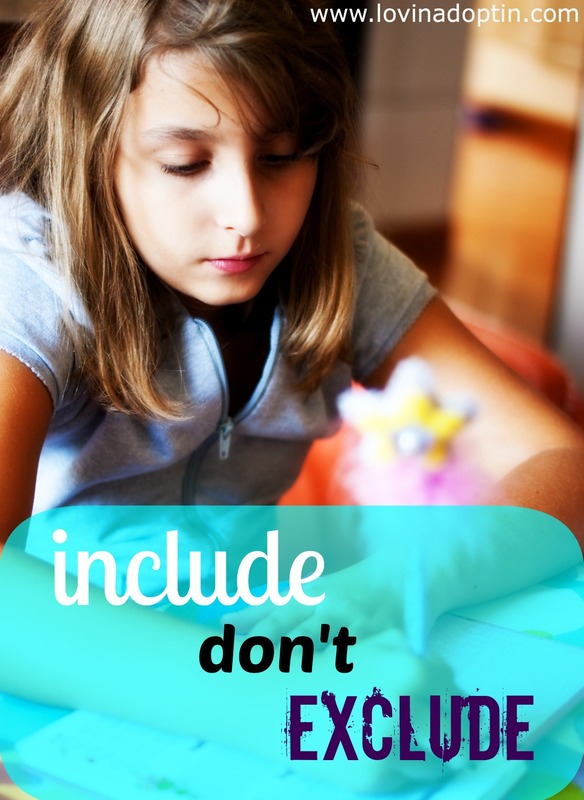 My hope is that strangers, acquaintances, friends, therapists, family, and teachers would understand our children and people who are nonverbal. 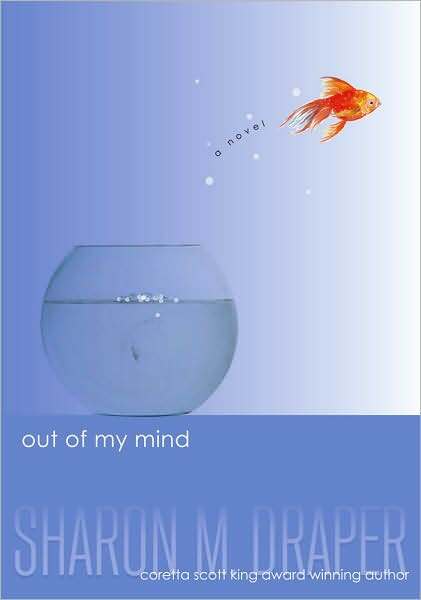 Sharon Draper wrote an awesome book, Out of My Mind LINK, that I think everyone should read, it was an eye-opener for me and showed me so much about individuals who are nonverbal. Emma’s Hope Book is a great resource for parents of Autistic children, and a great website to share with others who are involved with anyone who has Autism.